Elle Baskin, Science Teacher. Elle graduated in December 2010 with a Bachelor’s Degree in Hearing and Speech Sciences from the University of Maryland. She holds two minors in Linguistics and Early Childhood Development and Education. In addition, she has been trained in Applied Behavior Analysis, Verbal Behavior therapy, Floortime therapy and Positive Behavior Intervention System techniques. 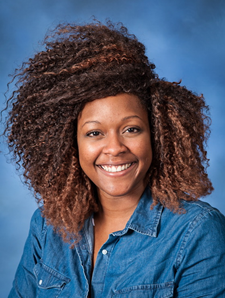 Elle has worked for the Arc of Montgomery County, Montgomery County Public Schools, and spent two semesters as a researcher and teacher for LEAP preschool at the Hearing and Speech clinic at UMD- College Park. Jenni Cook, Lead Teacher. Jenni obtained a B.S. in Elementary Education from Pennsylvania State University in 2000 and completed her Master’s Degree from Johns Hopkins in Early Intervention Special Education in 2009. 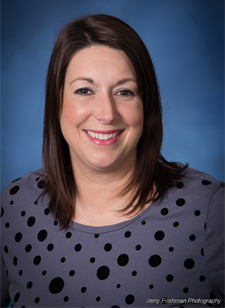 Jenni has worked with a variety of learners ranging from preschool to middle school. She has been a part of the Diener Team since 2009, where she began as a lead teacher. 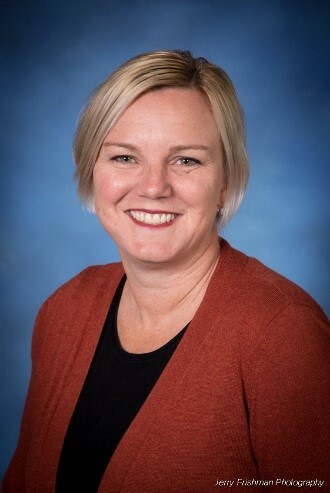 She then spent two year in the role of Learning Skills Specialist, and three years as the Director of the Lower School, where she provided strong mentoring to lower school teachers. Two years ago, she returned to the classroom to work more directly with students and to capitalize on her considerable skills as an educator. Lillian Correa, Lead Teacher. Lillian earned a Bachelor’s degree with a concentration in Education from Hampshire College in 2002. Before arriving in Maryland, she taught in schools in Massachusetts, Oregon, and Michigan. She is deeply committed to progressive education and reflective teaching. Lillian has significant experience partnering with richly diverse children and families. Lillian joined The Diener School in 2017. Deanna Davis, Lead Teacher. Deanna received her Master of Science in Special Education from Johns Hopkins University in December 2014. She also holds a Bachelor of Music degree from Westminster Choir College. Prior to joining Diener, Deanna worked with students with special needs at a local preschool and also taught music lessons. Deanna started out as a teaching assistant at Diener in 2008 and after two years, became a lead teacher. Deanna currently serves as a mentor teacher. She is also a talented musician who shares her musical skills in afterschool clubs for Diener students. 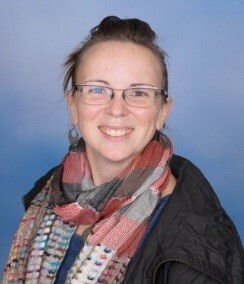 Katie Smith, Lead Teacher. 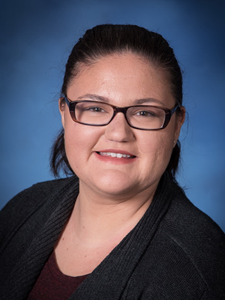 Katie received her Master of Science in Special Education from Johns Hopkins University in 2009, and earned a Bachelor of Arts in Human Development from Sonoma State University in California. Before coming to Diener, Katie taught at the Woods Academy, where she worked with preschool to grade school age children. Prior to becoming a teacher, Katie worked for AmeriCorps and as an assistant in a occupational therapy camp. Katie is looking forward to this new year and is excited to join the Diener School family. 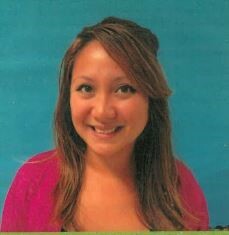 Nicole Tanjutco, Lead Teacher. Nicole graduated from Towson University with a Bachelor of Science in Elementary Education in 2014. She worked in both Baltimore County and Montgomery County Public schools for two years prior to joining Diener. Nicole started as a teaching assistant in the fall of 2015 and after a year was appointed to a lead teacher position. Jem Waldman, Lead Teacher. Jem received an undergraduate degree (BA) in Psychology at Swarthmore College. After college, Jem worked at the University of Pennsylvania Medical Center as a research assistant for the departments of geriatric psychiatry, neuropsychology, and psychopharmacology. Jem then attended the Graduate School of Education at the University of Pennsylvania, earning an M.S. Ed with a specialization in psychological services in education. 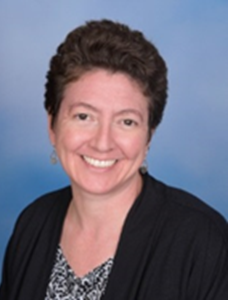 Prior to coming to Diener, Jem worked as a children's therapist in a community mental health care center serving at risk children in Philadelphia, as well as serving as lower school counselor at the Kingsbury Day School in Washington, DC. This is Jem's 6th year at Diener. April Barnhill, Teaching Assistant. April earned a Bachelor of Arts degree in early childhood education from Hood College in 2015. 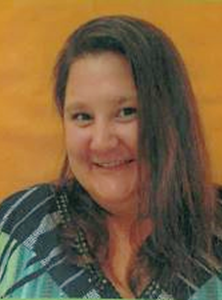 She has worked at the Jewish Community Center Preschool and The Goddard School in Urbana. She has also been a substitute teacher for several public schools in Montgomery County, and has provided tutoring. 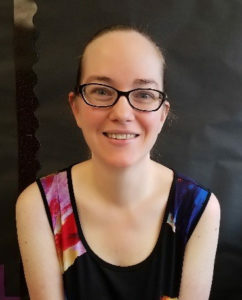 April joined The Diener School in 2017. She is a strong believer in the power of education. Jordyn Carkhuff, Teaching Assistant. Jordyn earned her Bachelor of Arts degree in Human Development and Family Science with a concentration in Early Childhood from George Mason University in 2016. 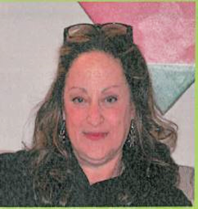 She has worked as a paraprofessional in Falls Church City Public Schools from 2016-2018. Jordyn strongly believes that every child deserves a great education and is excited to be joining the Diener Community this year. Tatiana Francisco, Teaching Assistant. Tatiana graduated from the University of Maryland in 2017 earning her Bachelor of Science degree in Family Science. Prior to Diener, Tatiana worked in Montgomery County public schools as an intern with the Special Education programs. She completed a semester externship at The Diener School in the fall of 2017. She is currently working on obtaining her Master’s degree in Special Education/ Human Development. She is excited to be a part of The Diener School this year. Ashley Moore, Teaching Assistant. Ashley earned an Associates of Arts degree from Bluegrass Community and Technical College and a Bachelor of Science in Family Consumer Science with a Concentration in Child Studies, awarded by Western Kentucky University. 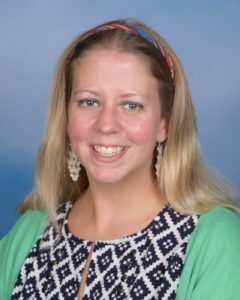 Prior to starting at the Diener school, Ashley worked as an assistant teacher at Norbeck Montessori School and the Goddard School in Bethesda. She has over 13 years of early childhood and elementary education experience. Before moving to Maryland in 2016, Ashley has had the opportunity to teach in schools in Kentucky and New Jersey. She is dedicated to providing education that will prepare each child for their future. 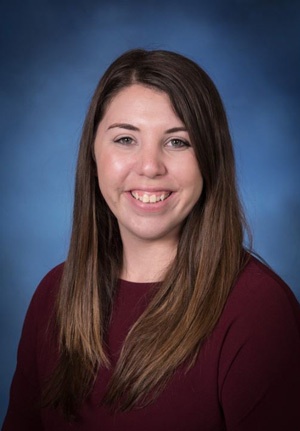 Ashley joined the Diener School in 2018..
Caroline Pressman, Teaching Assistant. Caroline earned a Bachelor of Arts degree in American Studies from American University in 2016. 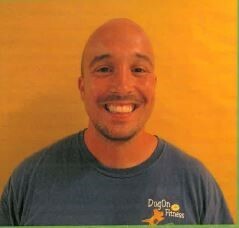 Sean Strumpf, Teaching Assistant. Sean earned an Associates of Arts degree from Montgomery College in 2012. He worked as a special education para-educator for Montgomery County Public Schools from 2014-2016. In addition, since 2015 to present, he works at Changing the Lives of Children with Autism (CLCA) as an intensive individual support technician. He holds multiple certifications, which include: Non-violent Crisis Intervention; Prevention and Management of Aggressive Behavior (PMAB); Cardiopulmonary Resuscitation (CPR) and Automated External Defibrillator (AED); and First Aid. Kara Wilt, Teaching Assistant. Kara earned her Bachelor’s degree in Speech Language Pathology from The University of Arizona in 2016. Prior to starting at Diener, Kara worked as an assistant teacher at Little Protégés in Prince Frederick Maryland. She is currently working towards her Master’s degree in Speech-Language Pathology. This is Kara's second year at The Diener School. Lauren Clark, Occupational Therapist. Lauren earned a Master of Science degree in Occupational Therapy from Trinity Washington University in January of 2018 and a Bachelor of Arts degree in Sociology from the University of Maryland, College Park in May of 2010. She is a registered and licensed Occupational Therapist (M.S. OTR/L) in the state of Maryland. 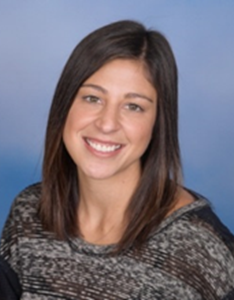 Lauren initially joined the Diener team as a teaching assistant in the fall of 2012. After spending three years in this role she decided to pursue her Masters degree in Occupational Therapy. She maintained her relationship with Diener as a substitute teacher while completing her masters program. Lauren gained experience in the pediatric setting in her clinical internship with KIPP DC, a public charter school where she provided Occupational Therapy services to students ranging from PreK to 8th grade with a variety of diagnoses. She is thrilled to rejoin The Diener School community full time this year. Theresa Quinn, Speech-Language Pathologist. Theresa earned a Bachelor of Arts degree in Speech-Language Pathology and Audiology from Iona College in 2013 and Master of Science degree in Speech-Language Pathology from Molloy College in 2015. She has provided speech-language services to elementary school students and middle school students in a variety of school setting. Theresa has also worked alongside families to aid adults with varying abilities to acquire employment skills, life skills and social skills in the community. 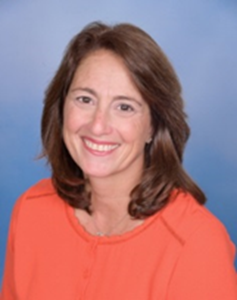 She currently is licensed as a speech-language pathologist in the state of Maryland and holds the American Speech Language and Hearing Association’s Certificate of Clinical Competence (CCC-SLP). John Soares, Adaptive Physical Education. Coach John graduated from the University of Maryland in 2007 with a Bachelor of Science degree in Nutrition Food and Sciences. He continued his education at Montgomery College to pursued an advanced degree in Early Childhood Education. John is employed by MoCo Movement as a Center Movement Coach and brings his creativity and enthusiasm to the Diener team. 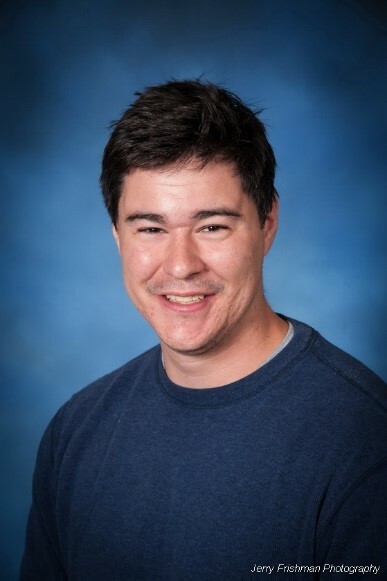 John is very active in the community, serving as a Community Therapist for CLCA (Community Learning for Children with Autism) and is a dedicated soccer coach for the MSI Soccer League. Jyoti Dhibi, Art and Yoga Instructor. Jyoti received a Bachelor of Arts degree from George Washington University in 2004, with a combined major in Art History and Fine Art and a minor in French literature. She received a Master’s degree in the Art of Teaching from the Corcoran College of Art and Design. Jyoti has also studied at the American University of Paris. In addition to her talents in art, Jyoti hold multiple certifications as a yoga instructor including Integral Yoga Basic, Integral Yoga Intermediate, Integral Yoga Prenatal, Raja Yoga, Yin Yoga, Baby Yoga and Toddler Yoga. Jyoti joined Diener in the spring of 2016 and has since dazzled parents and staff with the artistic skills she pulls from our students. In addition to providing yoga to Diener students, she also runs her own private Yoga studio. Robin Allen Ph. D, Behavioral Specialist. 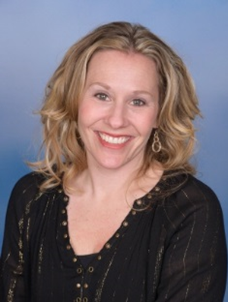 Dr. Allen is a Behavior Specialist in private practice in the Washington metropolitan area. She has been a consultant to the Diener program since its inception in 2007. Currently, Dr. Allen provides weekly consultation services to Diener to collaborate and craft positive behavioral interventions and share her insights with Diener staff. Her career has spanned over thirty years, during which she has provided behavioral services and interventions in numerous schools, service delivery organizations, and residential agencies .In addition, Dr. Allen has provided in-home consultation and support to hundreds of families and care givers of individuals with developmental and behavioral needs. She is a prolific national and local presenter, providing much needed information through workshops and seminars for families, educators, and professionals.